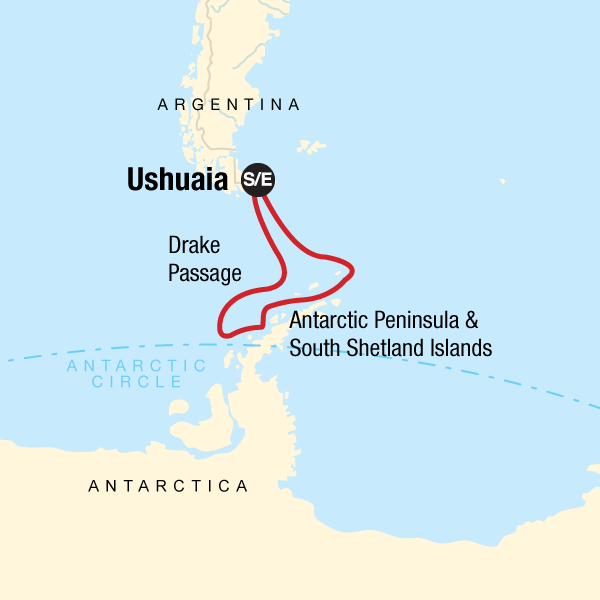 The adventure begins with an 1000km (600 mi) crossing of the passage named in honour of 16th-century English sea captain and privateer, Sir Francis Drake. The ship is at home in this part of the Southern Ocean. Take in daily lectures from the expedition team and keep an eye out for icebergs, whales, and albatross following in the G Expedition's wake.